Take French President Emmanuel Macron (pictured). 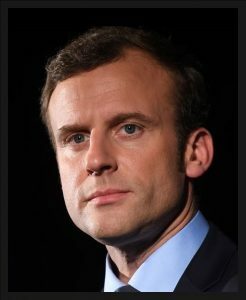 He may have coined a new political party, En Marche, but he is nevertheless a politician very much of the prevailing Western establishment. He is pro-European Union as it currently operates, albeit with reforming tweaks; he is pro-NATO, pro-Atlanticist; and pro-neoliberal economic policies. 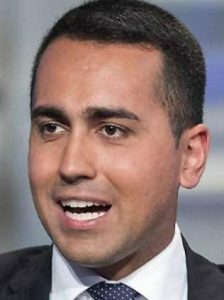 In Italy, the main ruling coalition party, the Five Star Movement, headed by Luigi Di Maio (pictured), is associated with leftwing social policy. 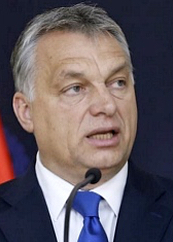 It is not so much that Trump or the new Italian government or Hungarian leader Viktor Orban (pictured), and so on, represent a vanguard for renewed democracy. These changes are merely symptoms of a deeper popular opposition to the established way of conducting politics – the order that has prevailed for most of the seven-decade period following the Second World War. There has always been a wariness among ruling elites on both sides of the Atlantic towards a genuine democratic order breaking out, as Noam Chomsky discusses in his book ‘Deterring Democracy’. 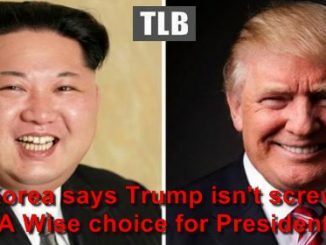 Western elites have typically viewed the masses as “rabble rousers,” who are deemed to be “incapable” of governing society in the “proper way” that benefits the elites, protects their profits and property, and safeguards their imperial war-making overseas.